Clocks have really fallen out of vogue since we all started carrying mini computers around in our pockets and spend a good deal of the day staring at actual computers which keep the time. So if you are going to get a clock, why not make it a work of art with one that is Needlessly Complex? All analog clocks have gears in them that help keep the time. These ones are made from exposed and complicated gear systems that act as both timepieces and art pieces. This is good because it means that you’ll actually look at it every now and then instead of forgetting it’s there since you don’t actually need it. 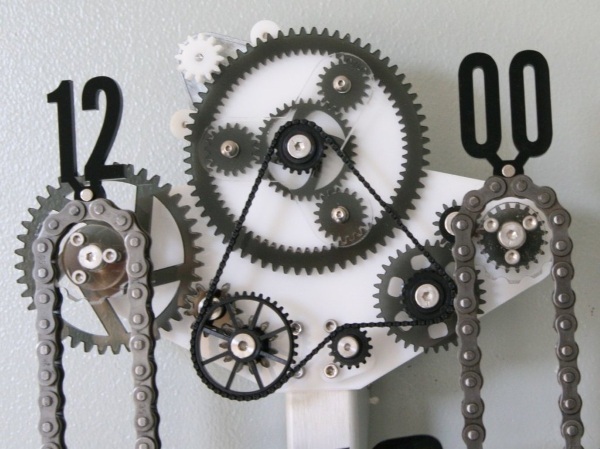 The clocks are made from laser cut acrylic components and aluminum parts. They are all works of design and will keep time but more than that, they’re really cool to look at with exposed moving parts and oversized numbers. 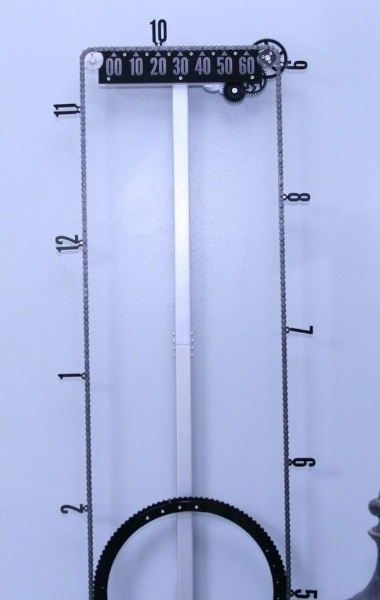 They come in a few cool styles and sizes so if you like clocks, check these out. Prices start at $249.